Euro-Tech is the authority on insulated vinyl siding in the Chicago-land/Rockford area. New replacement windows and vinyl siding for your home, is a large investment and we’ll help you do it right from start to finish while offering the best prices in the greater Chicago-land/Rockford area. Our Replacement Windows and Vinyl Siding are the finest in the industry and come with a lifetime guarantee. New insulated vinyl siding can provide a significant R-value to your home, while lowering maintenance and clean time! Our insulated vinyl siding is durable, beautiful, and virtually maintenance free adding comfort and value to your home. Neopor® from BASF SE adds up to a 19% better R-value depending on profile. Our insulated vinyl siding will work to quiet your home from external nuisances. Its noise reduction properties are approximately 45% greater than plain vinyl siding. And its rigid core backing absorbs and breaks down sound. This noise canceling technology will allow you to live in quiet comfort. Euro-Tech’s insulated vinyl siding composite construction provides for extreme strength, it has proven 300% stronger than vinyl siding. Our advanced technology also provides superb resistance to extreme temperature fluctuations. It maintains the same strength regardless of temperature, making it ideal for your home application. Whatever your design requirements, Euro-Tech has newer, better and more attractive options for you. Sixteen Decorator colors with Lifetime Fade and Hail protection (see Warranty for details) and eight premium colors protected by COLORHOLD® capping resins. A low gloss finish replicates the look and feel of wood, without the constant upkeep and routine maintenance. Our insulated vinyl siding looks and feels like wood, lies flat on the wall with tight seams. Euro-Tech’s insulated vinyl siding foam insulation is environmentally friendly and fully recyclable, it also Absorbs and reflects radiant heat with Neopor®. Not only is our foam treated with a fire retardant chemical and will not support combustion it’s treated with Borate, a termite resistant additive that is safe to humans and pets, for added peace of mind for you and your family for years to come. Euro-Tech’s insulated vinyl siding is durable, beautiful, and virtually maintenance free, adding value and comfort to your home. 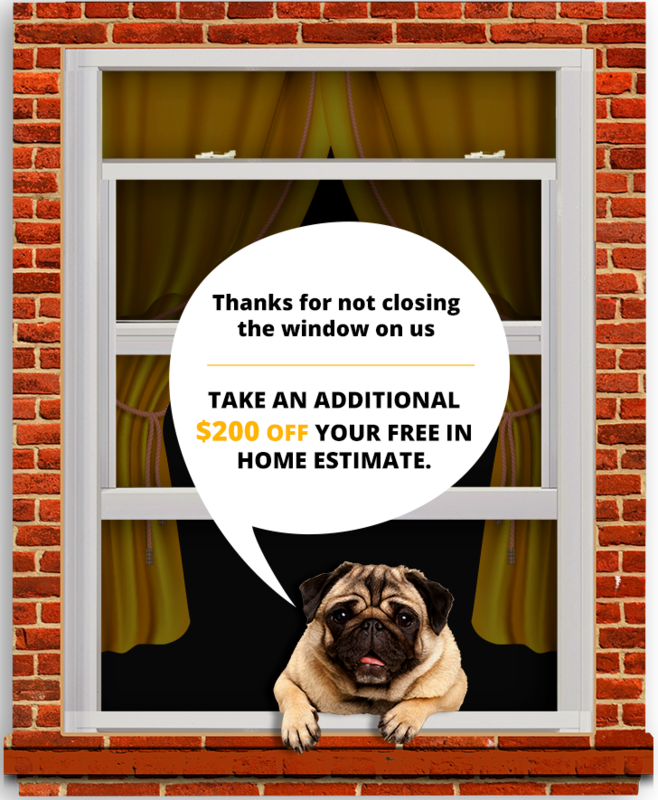 Click Here for a FREE Estimate and learn more about Special Savings opportunities!